If you’re even able to think of two words to describe Taipei, then I’m sure “loose & party” may not be amongst your first choices. 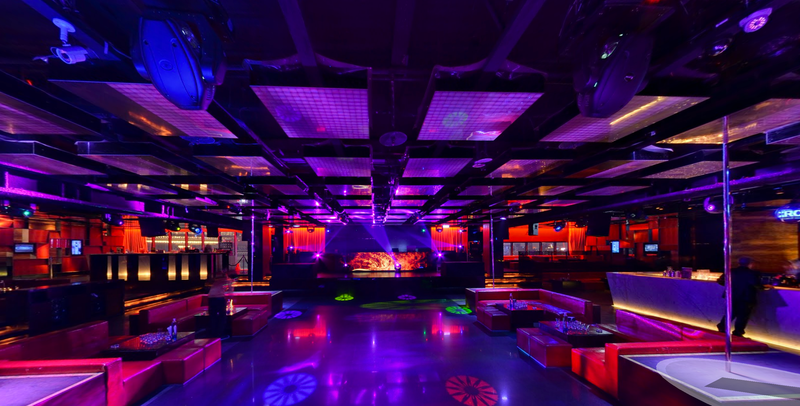 But those who know realise that Taiwan is home to one of the healthiest party and clubbing scenes in Asia, here I will compare two of the cities best venues for your clubbing Taipei adventure. 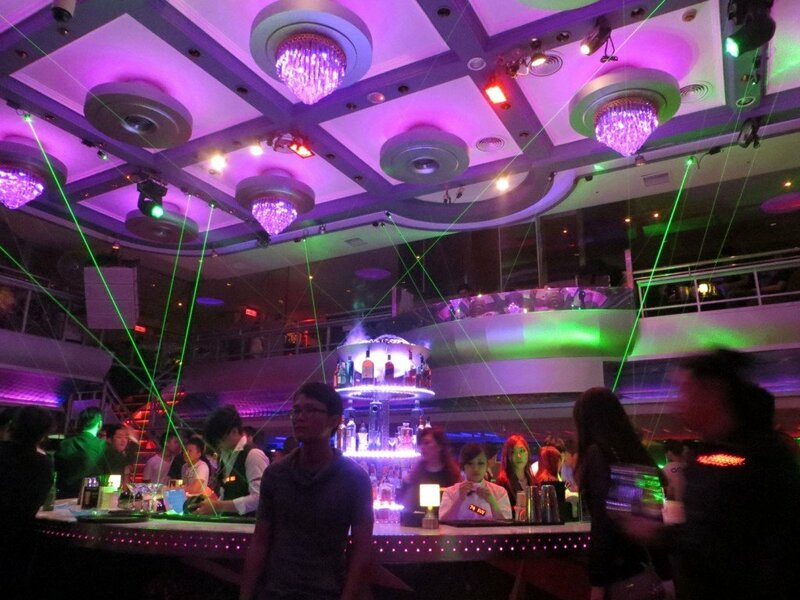 Luxy was the club that some say really built the scene in Taipei. Despite being from a city that the much of the world finds obscure and unthought of. The guys at Luxy are consistently bringing in big names to perform at the club, and don’t they let you know about it. Their website is heavily focused on who has played there with a YouTube video of Snoop Dogg and Dr Dre taking pride of place. Others on the Luxy Alumni include Armin van Buuren, Steve Aaoki, Flo Rida, even Israeli psy-trance act Infected Mushroom. I can still remember posting a tweet from when I first walked into Luxy along the lines of “If Bentley made Nightclubs. It would look like this”. This is a plush club to say the least, and generally you are made to feel very welcome by the attentive staff. UPDATE: Sadly now Luxy has closed. 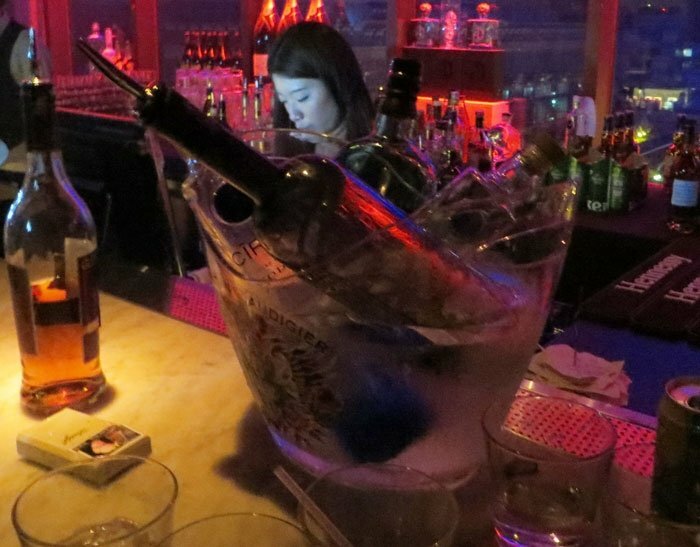 The club ,like many modern ones, is very much built around table service, and much of young Taipei’s most privileged can be seen sitting around the tables with bottles of whisky that had already been sitting in a vat for a few years at the time you were born. These guys love their expensive whisky so much, they show their appreciation by drinking it until passing out from it in a few hours time. Staff seem to be ok with this. They aren’t causing any harm, and when guests are paying as much as these guys it would be too rude to kick them out. If you’re on a budget then don’t worry two drinks are included with entry and there are shot girls roaming the club free-pouring vodka directly into mouths for free. Music wise, most nights this club is belting out the house music you hear anywhere else around the world, and occasionally some RnB. There’s a pretty decent an MC is along for the ride. The night I was there the MC was half Taiwanese half Black. Whilst this was something I barely even contemplated by my new Taiwanese friends were extremely fascinated with by him. If an international is in town, then the music policy will adjust depending on what the headliner plays. Luxy tries to put itself above other clubs in Taipei by unleashing performances a couple of times a night. These include your standard girls in skimpy outfits and also innovative things like guys in neon animated light-suits who’s lights would go off giving the impression that they were disappearing / reappearing around the stage. (Check the video below to get a full idea of what I’m talking about). 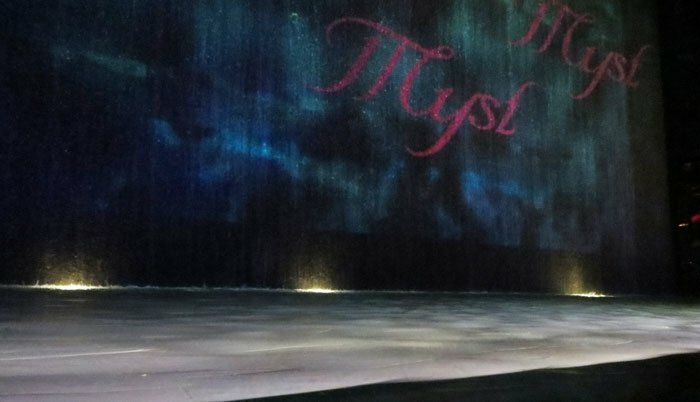 Club Myst also looks to it the high end of the market and as far as I know this is the only completely indoor nightclub with a waterfall and pond inside it. Light is projected onto the cascading water dispersing giving a very slick effect. Also slick is the elevator ride up to the club, as a guy in black will usher you in, you do feel you are headed up to somewhere exclusive and special. Like Luxy, Myst it is focused on table service, and multiple tables cascading around the generously sized dance floor. Above the dance floor the roof is made of a series of about 2 dozen translucent LED screens that constantly change colour and flash in-sync with the rest of the clubs lighting scene. I went on a Wednesday night (Ladies night). I was expecting a moderate turnout, however the place the place was jam-packed as seems to be the case everywhere on Wednesday nights in Taipei. The crowd as 70% Taiwanese with a solid representation of foreigners including a large Brazilian contingent (why there are so man Brazilians in Taiwan? I have no idea!). There are two generously sized bars located on the left and right size of the dance floor, and drinks selections are upscale. You do not have to buy a table to by a bottle so many have a bottle of Ciroq in an ice bucket chilling next to them at a bar or wherever they are standing. From memory beer was limited to just Heineken or Heineken Light (The bartenders seemed to not know the difference, as I often got given a Light when asking for normal Heineken), and if you want a a glass of water for a breather they only have 750ml bottles of Italian sparkling. 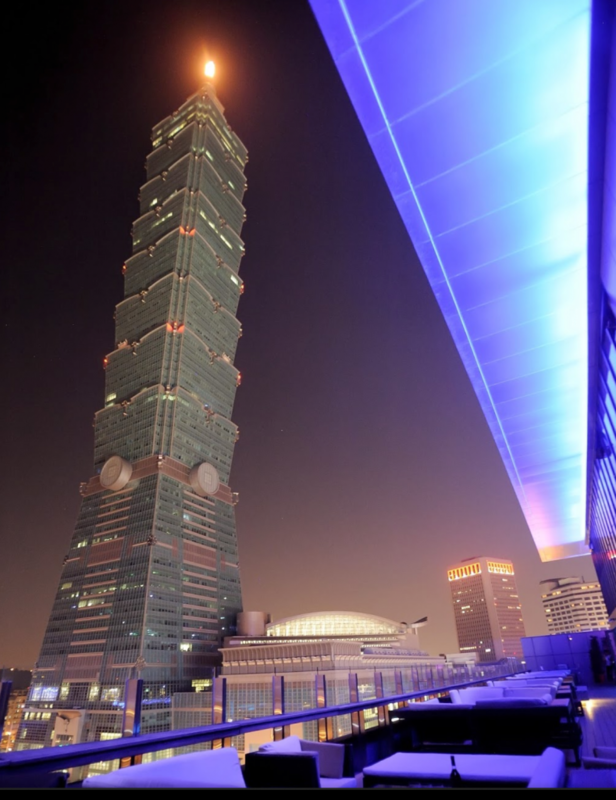 If you’re looking for one of the city’s best views of Taipei 101, then head straight to the bathroom. The glass walls above the urinal in the mens’ look out the expansive 101 forecourt and upwards to what was until recently the world’s tallest building. Hey if you’re going to piss then why not piss with a view? Girls.. don’t worry the club also has an external balcony with similar views of 101. Entertainment is all part of the package here too. On each of the four corners of the dance floor are podiums with poles in the middle. Girls from the crowd allowed to dance on these normally (definitely not guys!!) 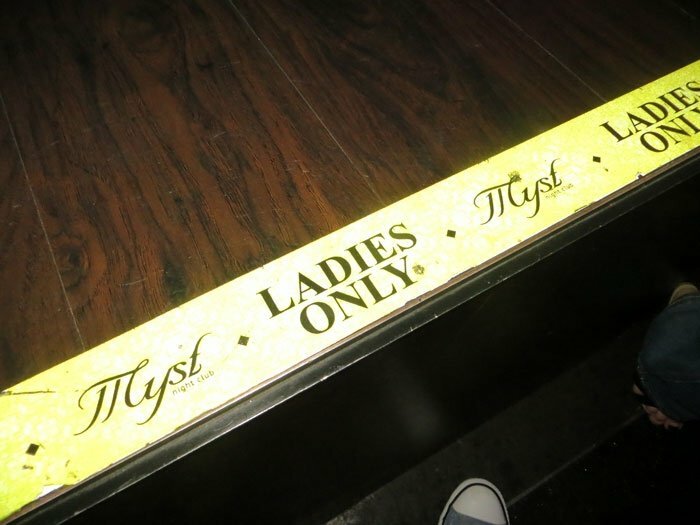 however every 15 minutes Myst’s own dancers come out and take over these poles. They are some of the most attractive girls in Taipei and can dance up a storm, but could definitely use with some pole dancing lessons to really blow some minds during their shows. A word of warning – DO NOT take photos of these girls. Security is increased why the girls are out and watching like a hawk. They will ask you to delete any pictures you take of their podium dancers. The DJ on the Wednesday night was a Taiwanese local and defiantly had some skills despite the music being commercially house he really knew how to rock the room with an ever present MC getting the crowd hyped up with cheesy English phrases. I loved my time in Myst and it was more than a few times I had to pick my jaw up off the ground in the opulence of this club. I dare say it would give many Vegas clubs a run for it’s money. People are generally friendly (apart from security if you take a picture of the podium girls). 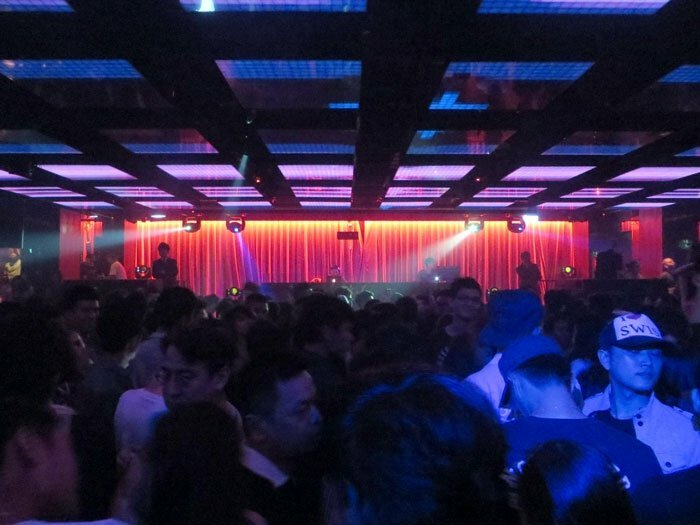 This club is considered #1 in Taipei and is often packed out. For the best experience get a couple of mates together and get a table. You won’t be disappointed. Entrance is on Ground floor. Once ID checked / cover charge paid you are shown to an lift up to the club floor. $500NTD ($18AUD) to enter. The entry fee includes 2 free drinks. 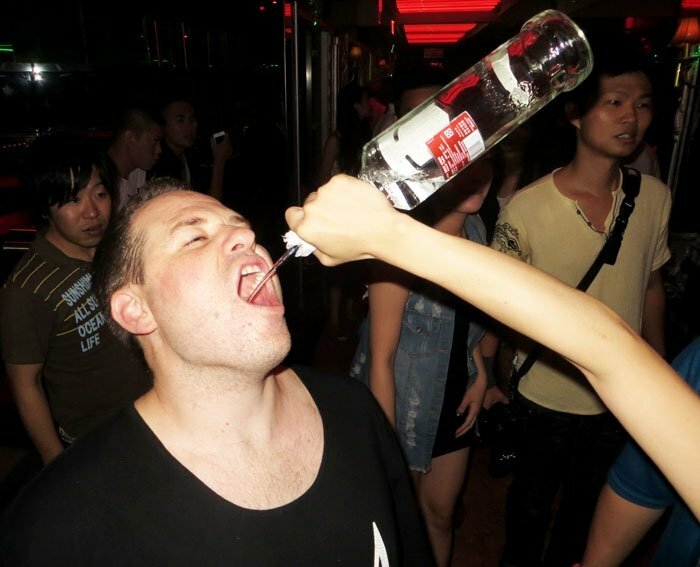 Wednesdays Men NTD $ 600 ($20 AUD) (includes two drinks) or free entry before 11pm. Women are free all night. 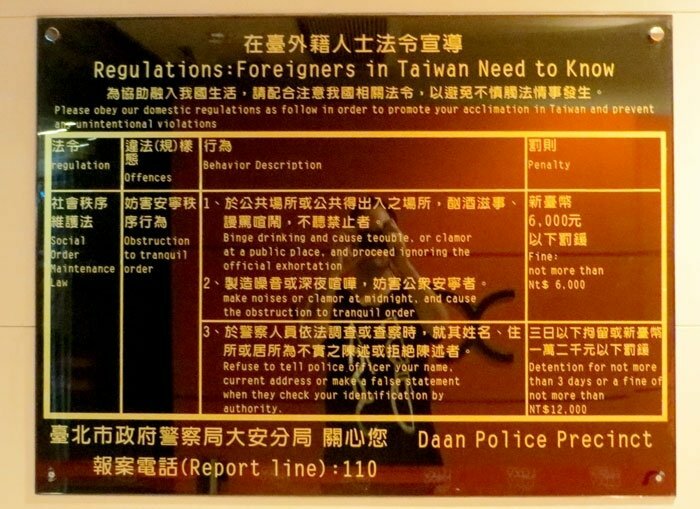 Taiwan is a harmonious seeking society and as such they don’t take too well to obnoxious behaviour or overt drunkenness. 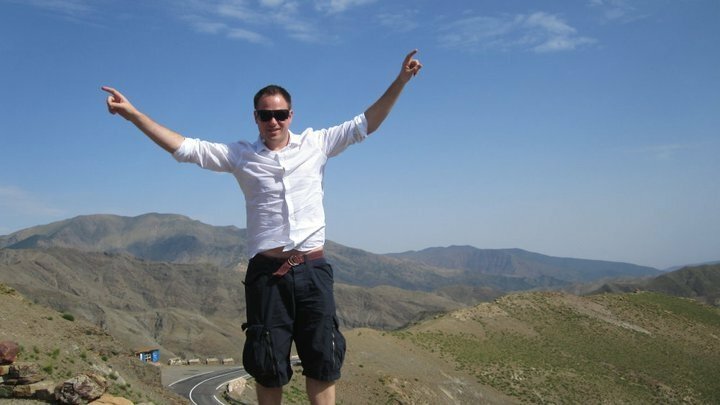 As a foreigner you will be under tighter scrutiny then the locals, especially on your way home from the club. Regardless of whether you think this is fair or not, it will be the case. For an example of what I’m taking about this massive sign outside Luxy is placed by the local police and aimed soley at foreigners. As long as you don’t act like a douche you will be ok. 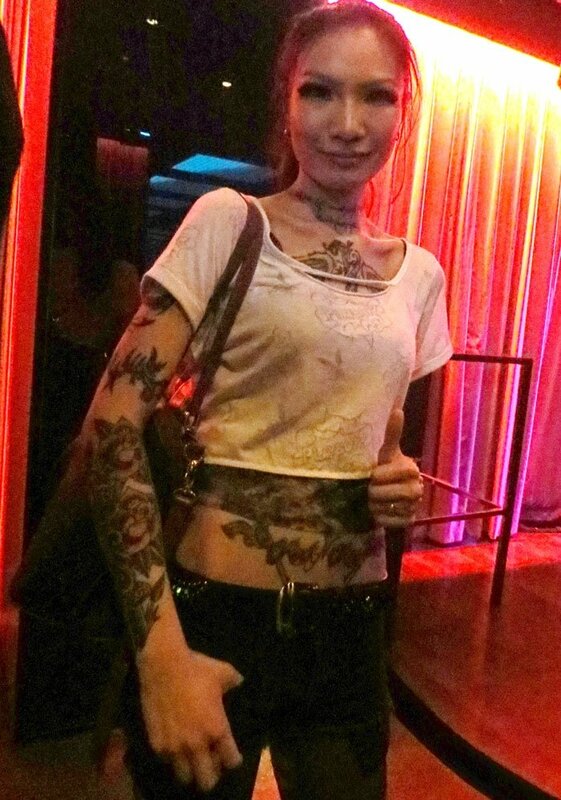 This entry was posted in Asia, Parties, Travel and tagged Asia, Beer, clubbing, dj, drinking, edm, photography, taipei, Taiwan, travel. Bookmark the permalink. Pingback: Taipei, ¿es la capital de Taiwán la mejor urbe asiática?